I teach meditation and mindfulness courses for children in Year 2 upwards across London schools including UCS, Highgate and Hampstead Hill. I also teach children privately including helping sufferers of ADHD. I run courses for teachers and help schools to implement mediation and mindfulness on to the curriculum. Studies have shown that teaching children mindfulness and meditation practices can build their attentiveness, self control, and empathy, all whilst reducing stress, hyperactive behaviour, ADHD symptoms, and depression. In addition, grades have shown to improve for students who participate in mindfulness programmes. 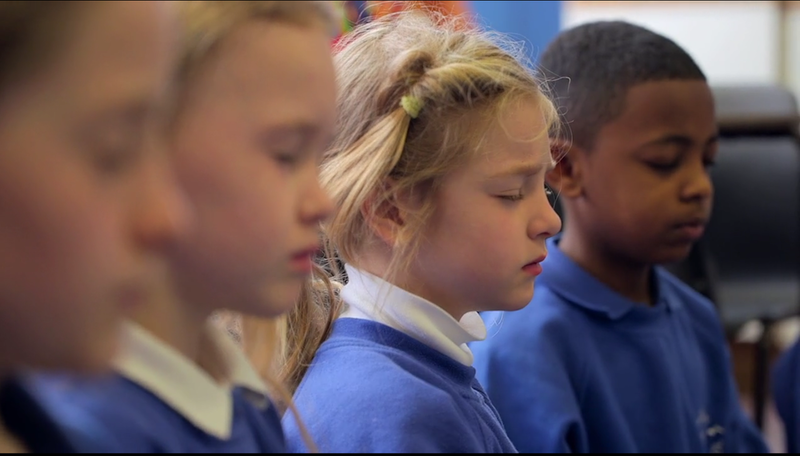 Yet only 1.6% of US children meditate and the numbers are too low to record in the UK. Watching the benefits unfold in my own children I developed courses for children aged 6 and above combining Deepak Chopra's meditation with mindfulness practises and techniques to help with sleep. The 2-4 week courses are taught in groups of up to 10 children. Each session is 45 minutes. Every child receives their own personal mantra from The Chopra Center which is their tool for meditating. I guide them in how to use it to help with schoolwork, sleep and play. I also write notes for parents so they can help to encourage practice and am available for ongoing support..